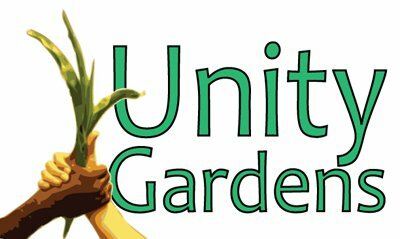 In a recent conversation with someone in the garden I was trying to explain that providing free vegetables was just a very small part of Unity Gardens mission. We want to bring diverse people together to share the garden. We all eat , and we are all born from this earth, so what better place to come together than a garden. We want to educate people on how to grow their own healthy food , and how to prepare healthy food. We want to make sure everyone has access to healthy vegetables. Most of all we want children to understand where their food comes from . One thing I have learned is the power of the garden. As we began our kids activities day out at LaSalle Square Unity Garden my thought was we need things to keep the kids involved . What I discovered was the garden is all they need . Garden Tours , tasting vegetables , looking for bugs, discovering the Mulberries . Our connection to the Earth is natural and the kids love it. They leave the crafts , and storytime behind , and dig in the garden and enjoy. What better way to spend a morning.